How to Split up the Auto generated Isometric drawings. Go to I-Configure > Edit the required ISO project > Drawing Manager > Drawing Generation > Drawing Splitting > untick the Check box called “Automatic Drawing Splitting”. Save the ISOGEN Configuration and Export the Style to extract the Isometric drawing in CADWorx. Whenever Pressure Vessel or Heat exchanger (Static Equipments) nozzle loads exceeds the allowable values provided by Vendors (Equipment manufacturer) or standard project specific tables (guidelines), the piping stress professional is permitted to use WRC 107/297 (or any other FEA) to check the stresses at the Nozzle-Shell junction point and check the stresses with allowable values provided by Codes. Nozzle Connection is assumed to be a rectangular loading surface (no nozzle, no hole) for circular and longitudinal moment loads. In short, not for nozzle stress calculations. WRC 107 has no provision for pressure loads. The adding of pressure to external loads has historically been problematic for WRC 107 calculations. Shell reinforcements are not considered. Not intended for small D/T ratios. Includes effect of nozzle, nozzle opening and nozzle thickness. Includes stiffness calculations in Fig 59&60 that can easily be used to produce numbers that are off by several orders of magnitude (high and low) since extrapolation on log-log plot is required for geometric parameters. Static analysis of the piping system must be performed and nozzle loads are calculated for local stress calculations. 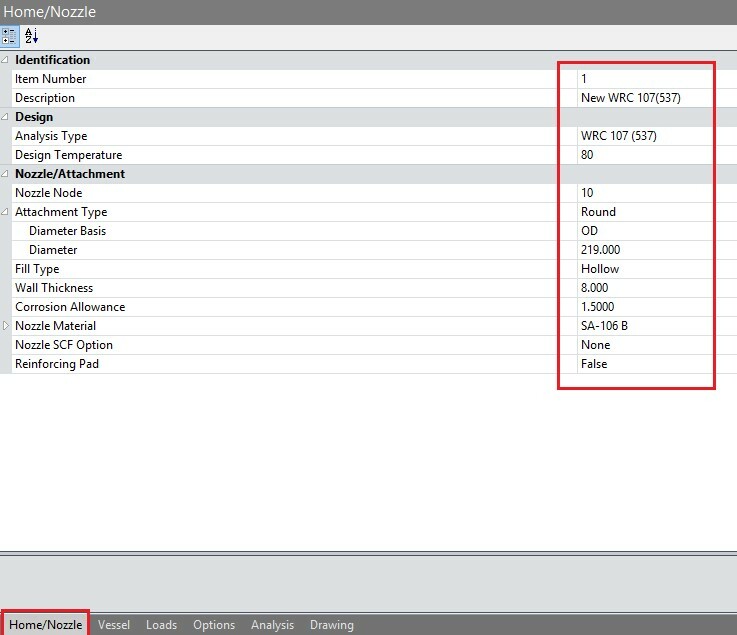 Look for WRC icon under your analysis tab. Click here and enter a job name in the space provided. Select which one you would like to perform. Give the required input for Nozzle. 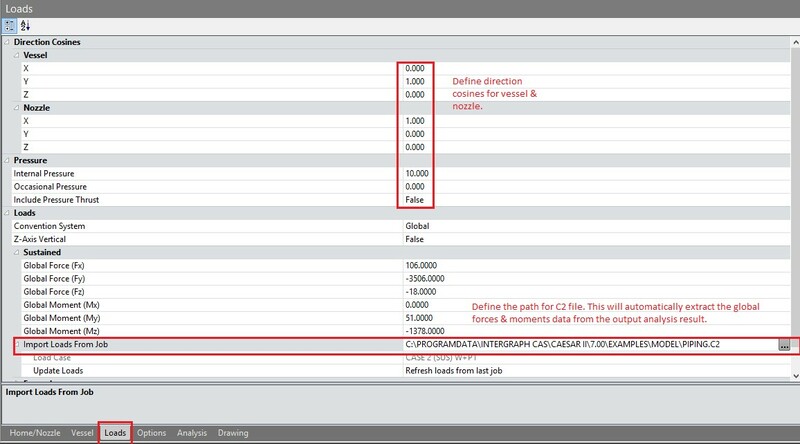 Input vessel and Nozzle direction cosines, Internal design pressure and load and moments values from Caesar static analysis output (Sustained, Expansion and occasional as applicable). Define path of C2 file. 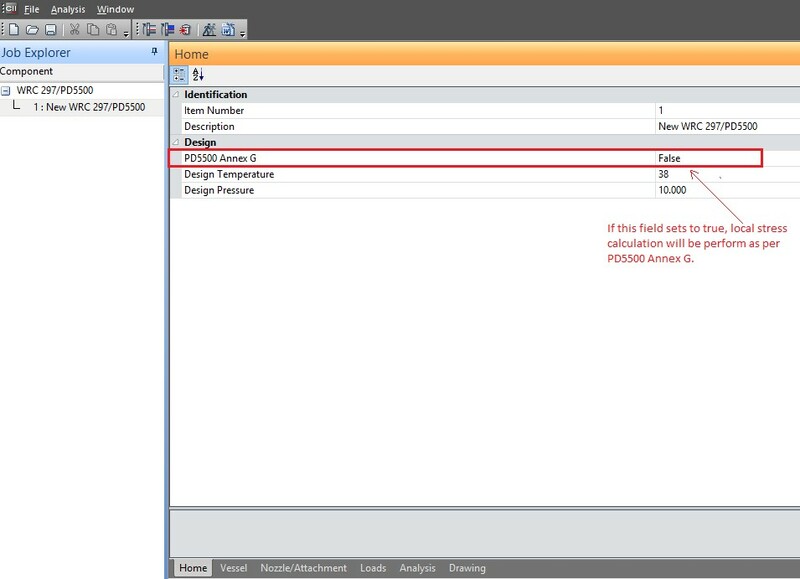 It is recommended to not to change any parameter under “Options” tab. Now click on analysis to read the results. Check the result for WRC analysis wether it is failed or passed. Note:- For WRC 297, If below highlighted field sets to True. The program will compute local stresses in accordance with British Standard 5500 Annex G instead of Welding Research Council Bulletin 297. Calculates center of gravity for all components drawn in X, Y planes (2D plans) or in X, Y, Z planes (3D Model). You can use a generic attach (from Plant > Toolbars > Misc) which provides the center of gravity location and weight. For more information on specifying a center of gravity location for a generic attach, see Generic Attach or Steel – Generic Attachment. Selection can be done by crossing, window, or selecting individual component. Calculates the total center of gravity for all components. Select – Enables you to select items to calculate the total center of gravity for that item. Piping – Enables piping to be calculated for the total center of gravity. Reports the selected component counters in the corresponding box. Piping Insulation – Enables piping insulation to be calculated for the total center of gravity. Reports the selected component counters in the corresponding box. Steel – Enables steel to be calculated for the total center of gravity. Reports the selected component counters in the corresponding box. HVAC – Enables HVAC to be calculated for the total center of gravity. Reports the selected component counters in the corresponding box. Equipment – Enables equipment to be calculated for the total center of gravity. Reports the selected component counters in the corresponding box. You must have a material set for the equipment, and then run EQUIPCG before you can get a center of gravity calculation for equipment in CADWorx Plant. 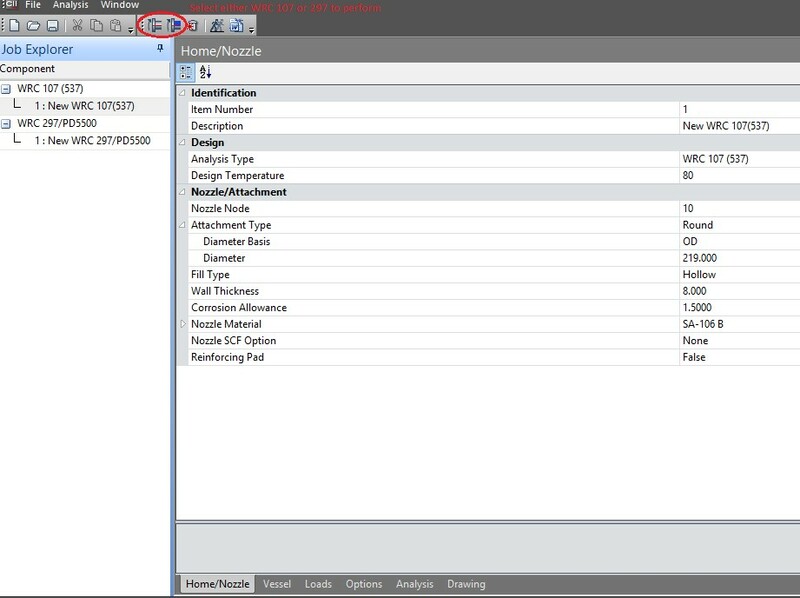 Title – Specifies a title for the report that prints when CG is calculated. 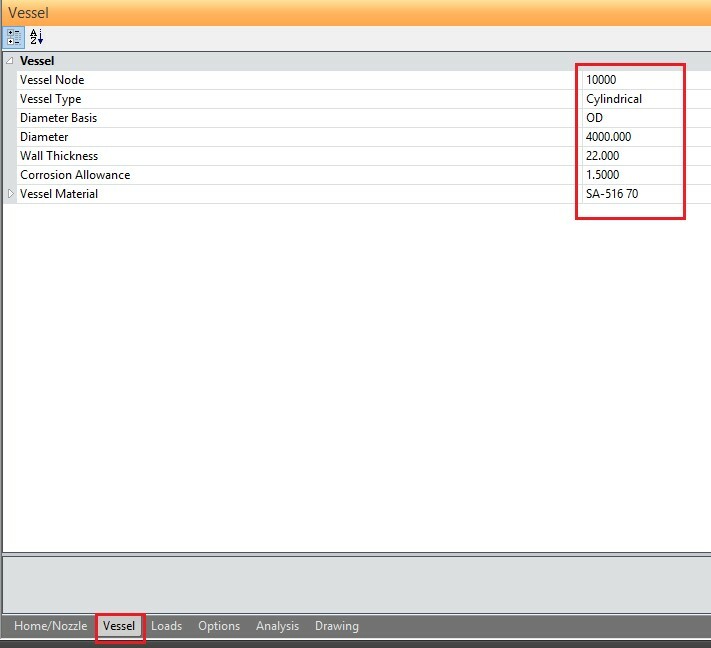 Path – Specifies the location of the report file. Click the Path ellipsis to change the location and save the file. Print report to command line – Prints the total center of gravity report to the command line. 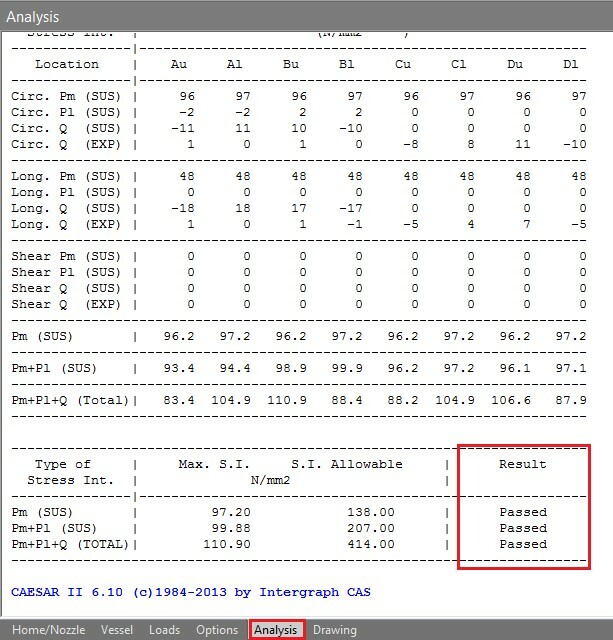 View Report – Indicates that the software opens the report after the center of gravity calculates. Insert drawing marker – Inserts a drawing marker for the total center of gravity. Click C.G. Generator on the Pipe BOM / DB panel in the CADWorx Plant I tab. alternatively, type TCG on the command line and then press ENTER. The Total CG Calculation dialog box displays. Select the type of components to calculate center of gravity. Enter a title for the report in the Title box. Select whether you want the report to print on the command line, view the report, or whether you want to insert a marker. Before you can get a center of gravity calculation for equipment in CADWorx Plant, you must have a material set for the equipment, and then you must run EQUIPCG. Zoom to the small white cross and select it. Select the components, and then press ENTER. The center of gravity calculates and the Total CG Calculation dialog box redisplays with the selected component counters in the corresponding boxes. A center of gravity reference point and a report display.